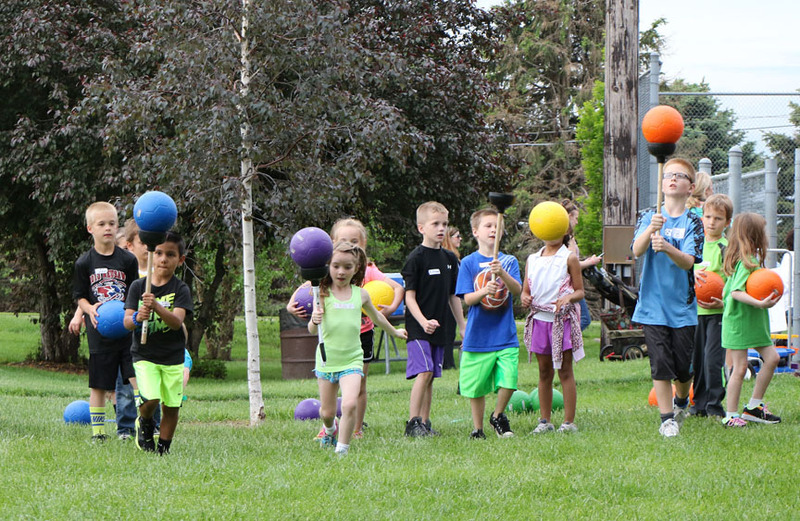 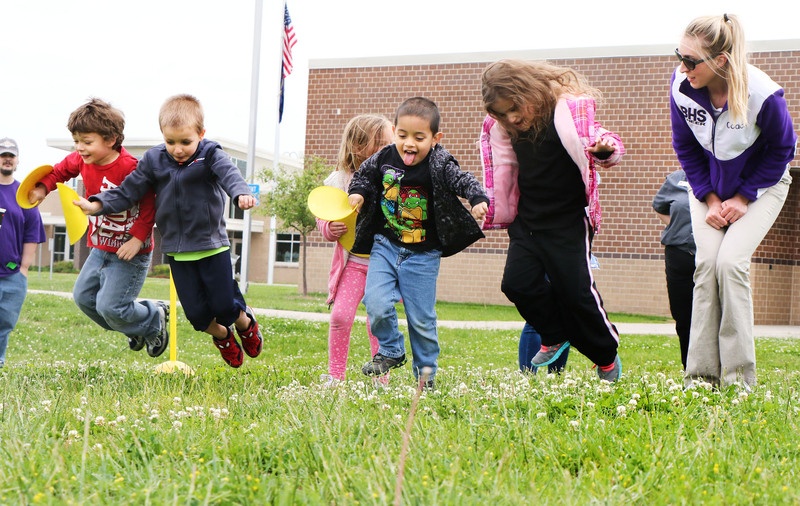 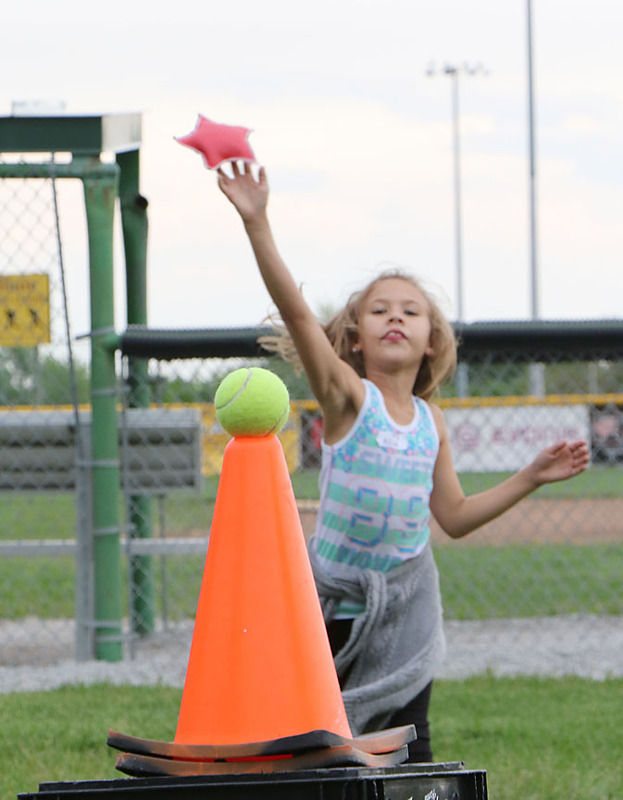 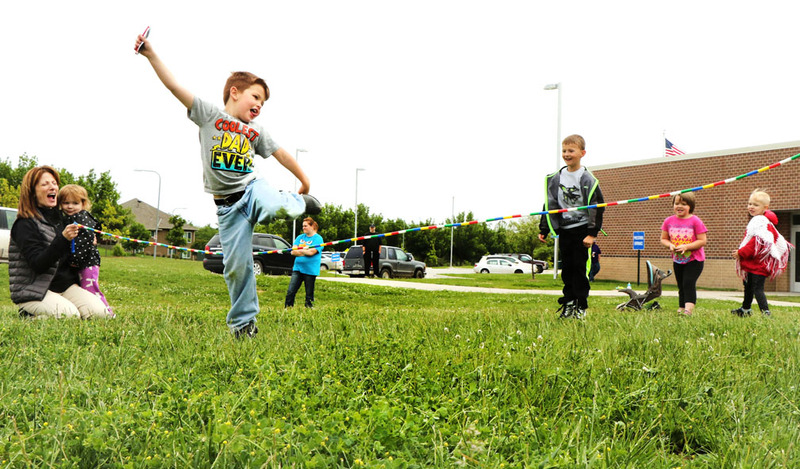 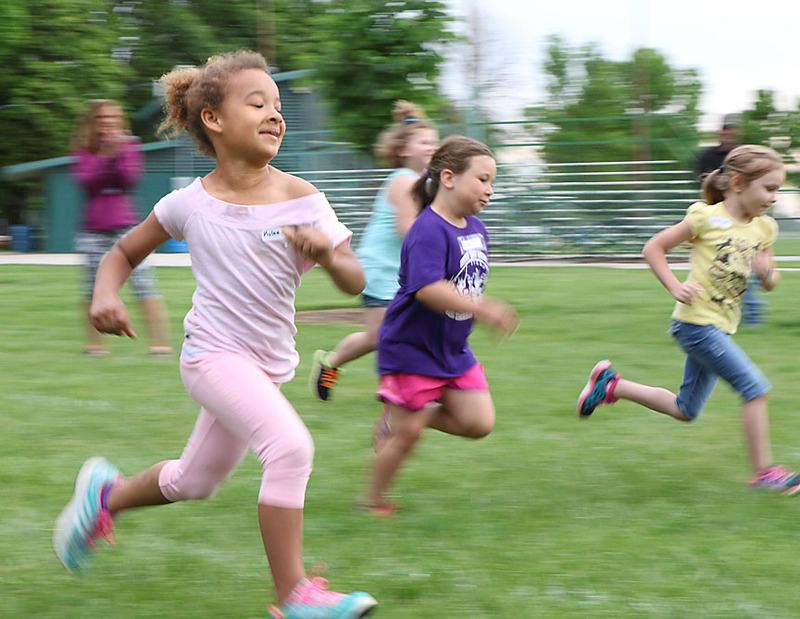 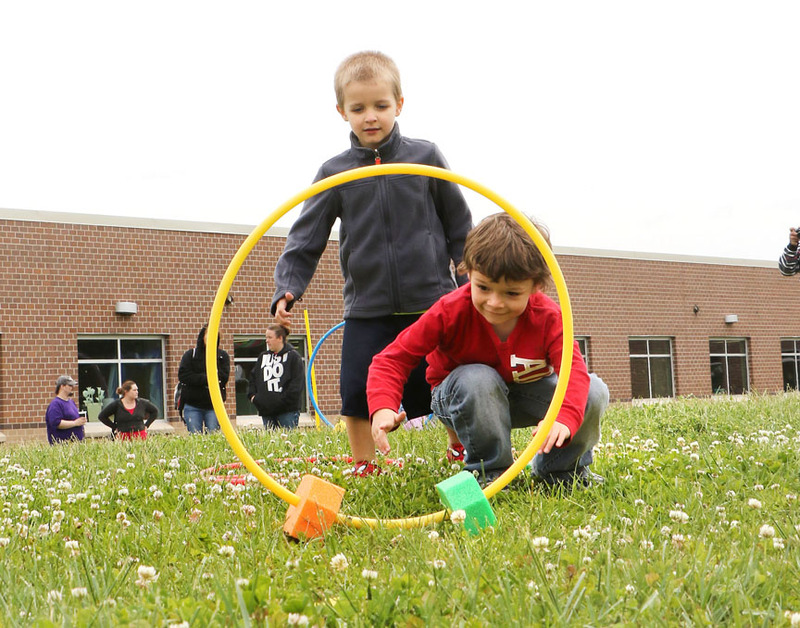 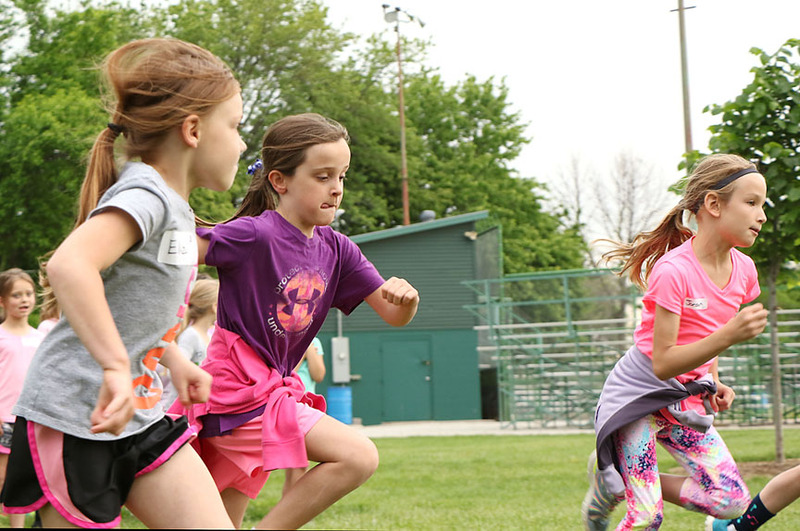 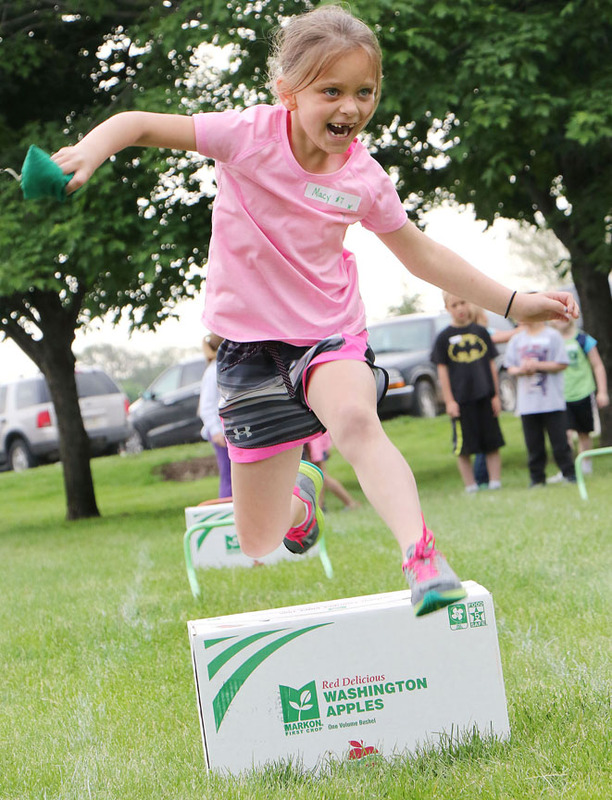 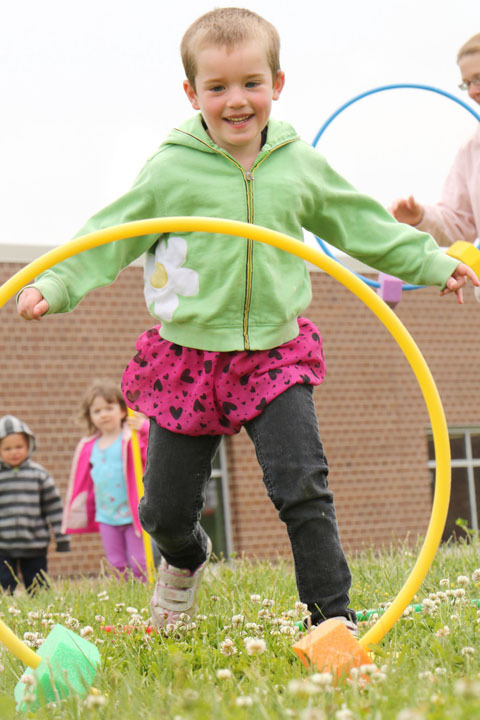 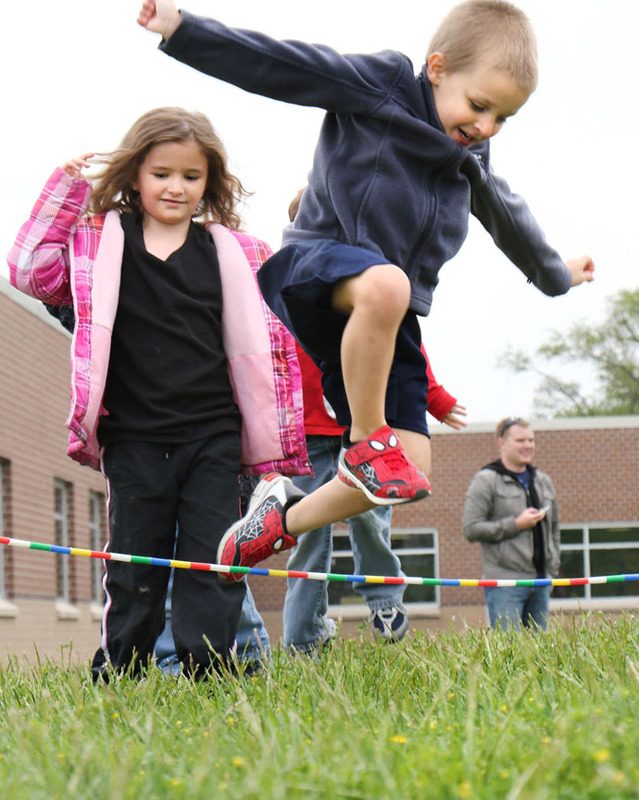 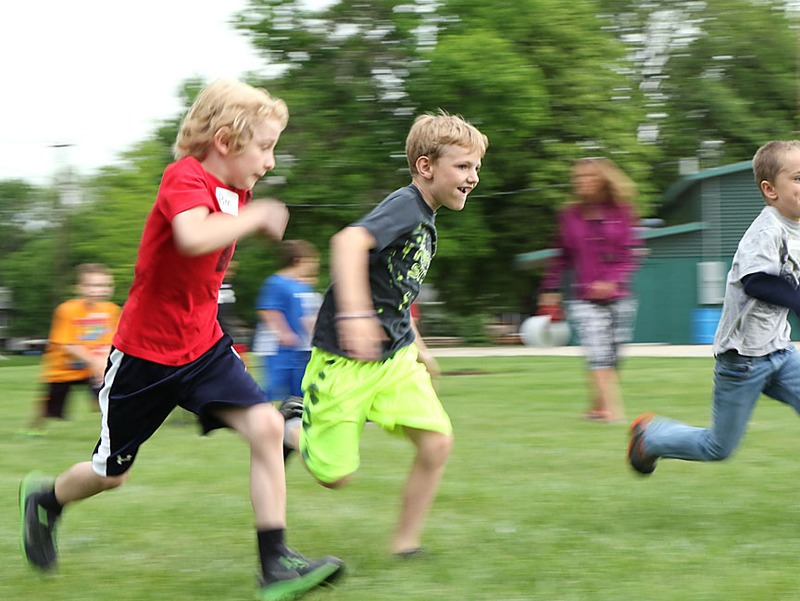 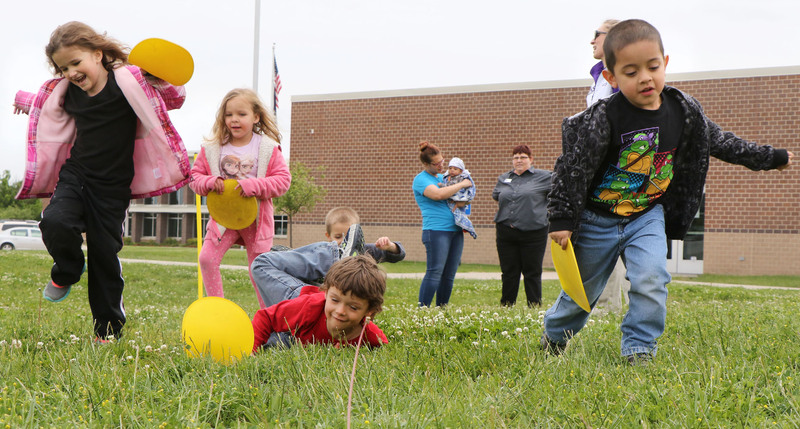 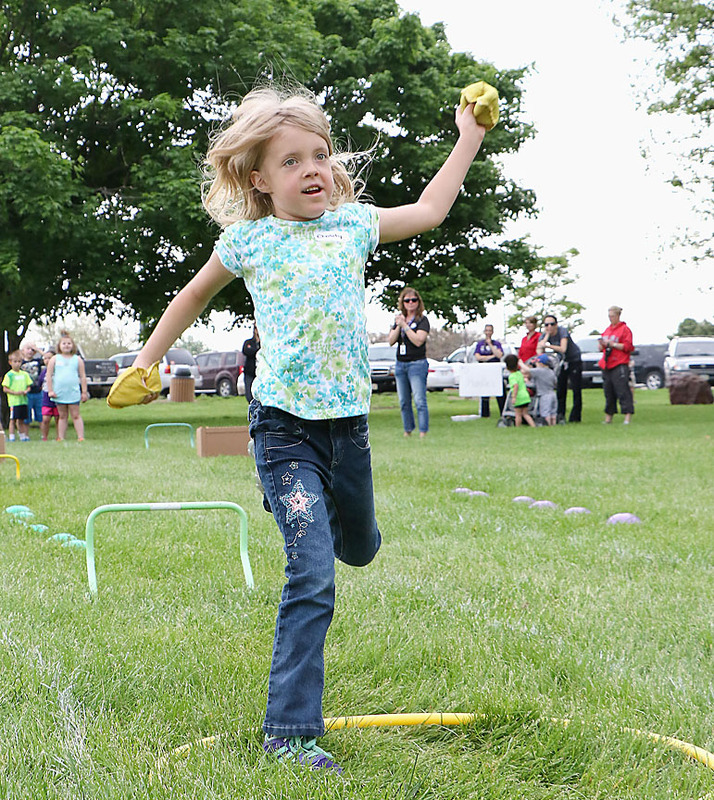 During the last few days of the school year, Blair Preschool and elementary students took part in fun and field day activities. 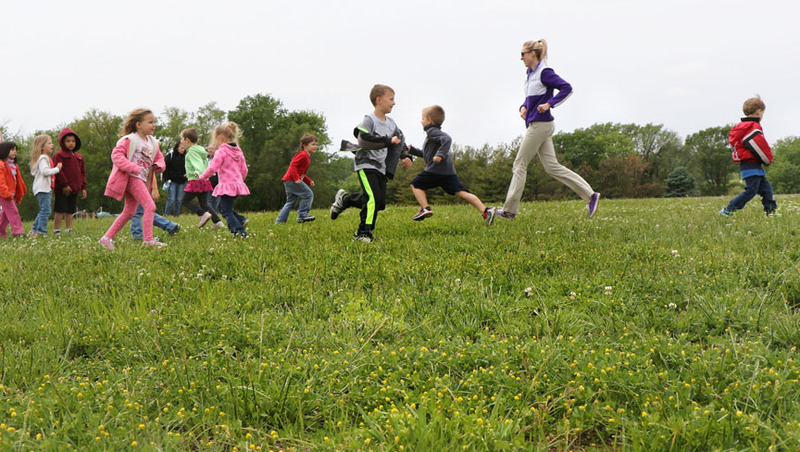 Miss Jane, Parker Goodin, Aaron Dalley, Serenity Dyas and Ivy Harrison.Blair Preschool, Deefield, Lauren Diffey. 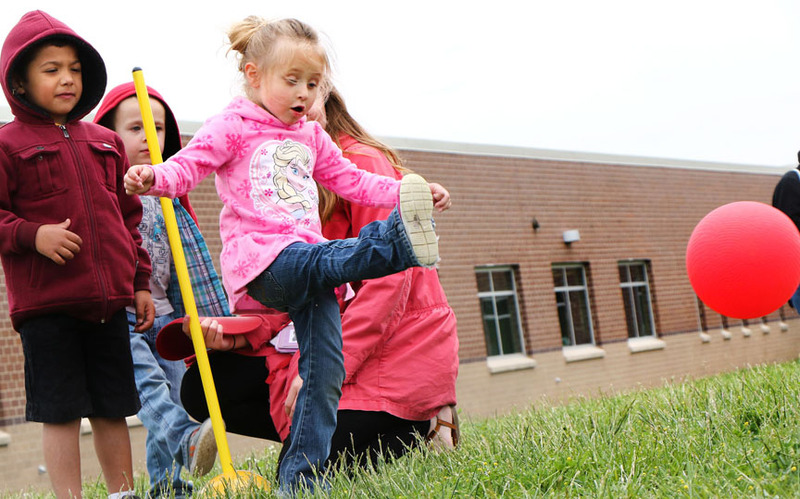 Chloee Walter, Rowen VonRump, Draeson Allen and Jessy Timm. 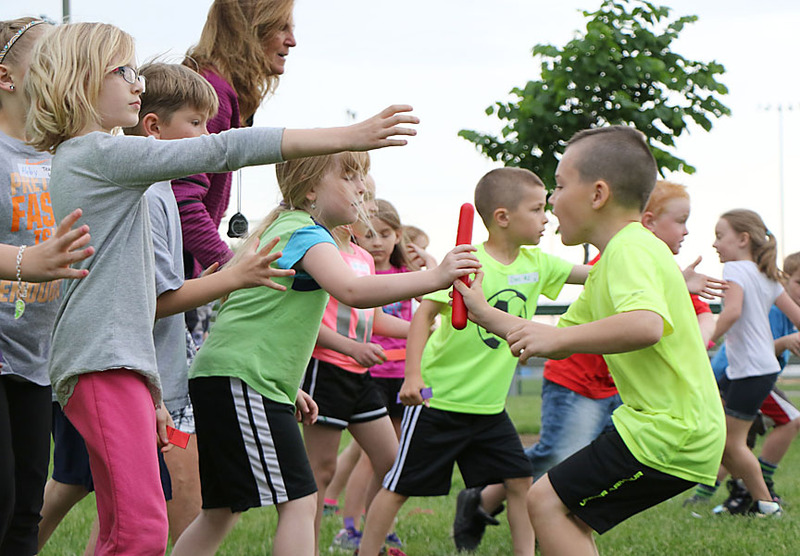 Jaxon Ellis hands off the baton to Lena Christensen.